Host at least one event dedicated to Western Mass beer. This should be an event put on especially for Beer Week. Multiple events are welcome—especially events with other participants! 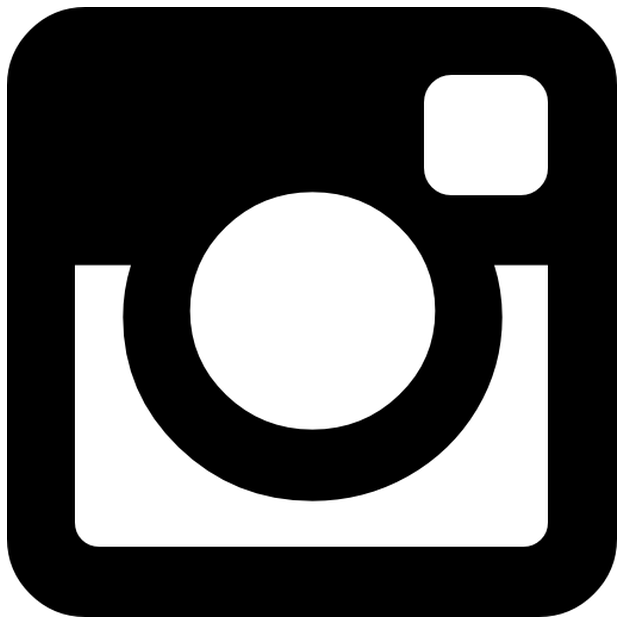 Click here for a list of event ideas. Submit your events by May 31, 2019 using the online form. You will be provided with a link to this form upon registration. 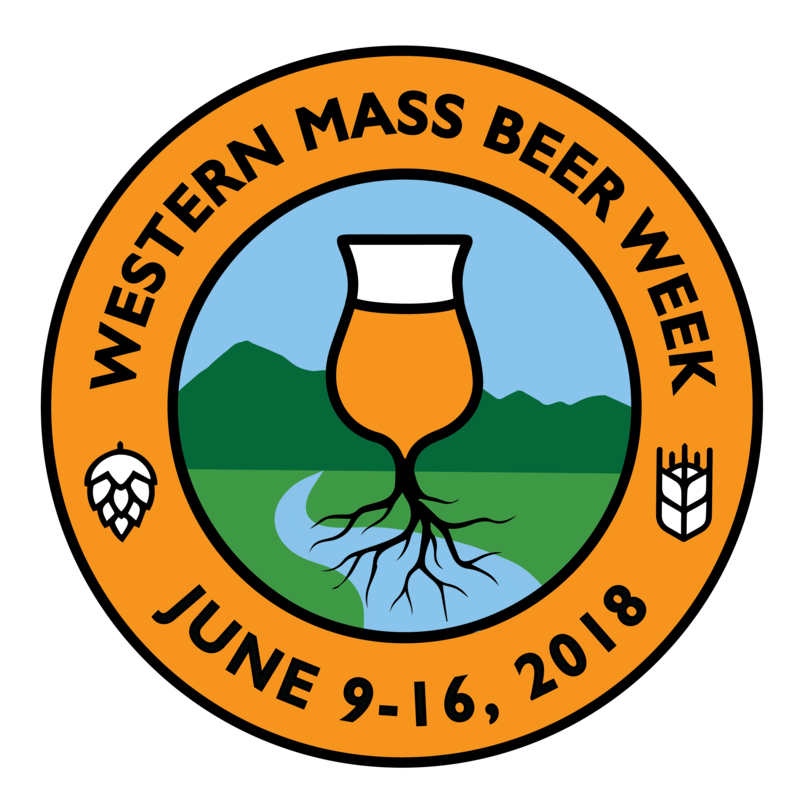 Help spread the word about Western Mass Beer Week via your own social networks, mailing lists, and by displaying and distributing printed Beer Week collateral. Registration is $100 per business. You will be directed to a payment page after submitting your contact information. NOTE: Your registration is not complete until payment has been made. "What do we get for signing up?" Copyright 2019 Western Mass Beer Week. Site design by Jordana Starr.